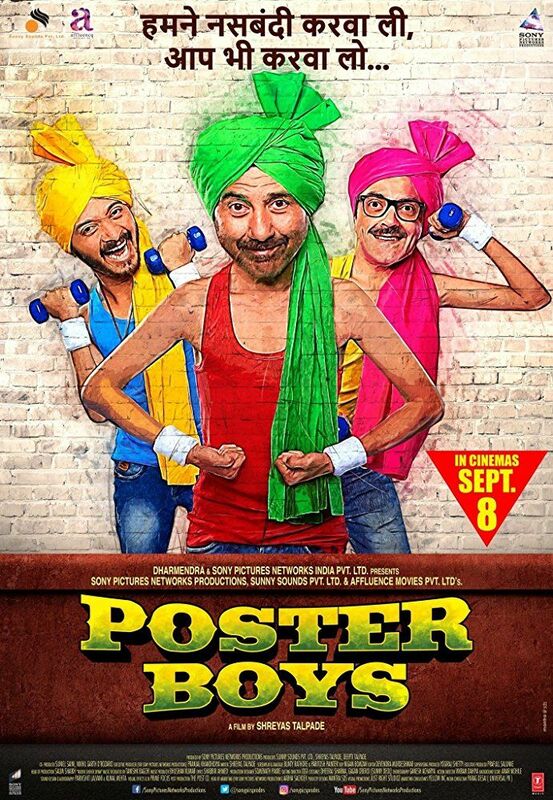 The world turns upside down for three men, Vinay Sharma (Bobby Deol), Arjun Singh (Shreyas Talpade) and Jaagavar Chaudhary (Sunny Deol),when they find their pictures on a poster promoting 'nasbandi' vasectomy. And afterthat starts their journey of getting humiliated by their families and society; rebelling against the system which landed them in this confusing mess in the first place. Read more on Wikipedia.